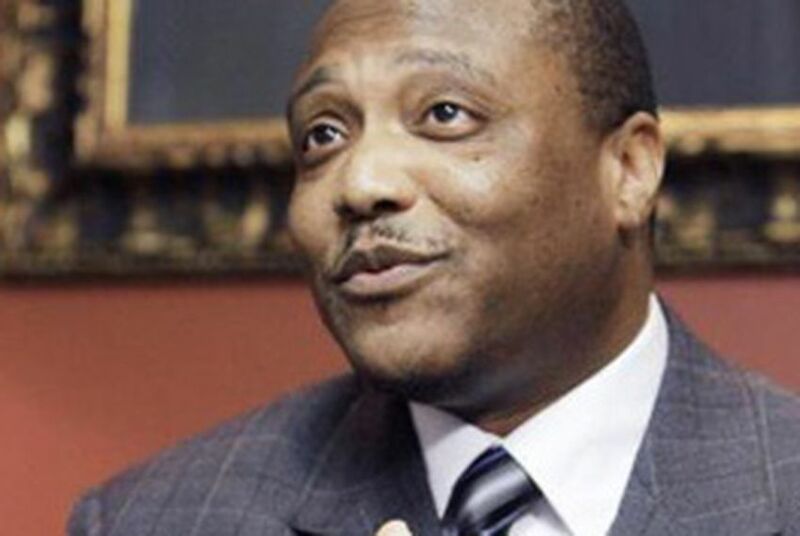 The former Burleson district attorney who sent Anthony Graves to death row in 1994 will now face a formal hearing on allegations prosecutorial misconduct by the State Bar of Texas. Graves filed a complaint against Sebesta earlier this year, alleging that Sebesta committed prosecutorial misconduct in his case. His complaint is the second one filed in the Graves case. State Bar officials have said the previous complaint was dismissed because the statute of limitations on the alleged violations had expired. In 2013, lawmakers approved Senate Bill 825, which changed the statute of limitations, allowing a wrongfully imprisoned person to file a grievance up to four years after their release from prison in cases of alleged prosecutorial misconduct. Previously, the four-year statute began on the date the misconduct was discovered. On his website, Sebesta defends his actions and points to the State Bar's dismissal of the previous grievance. According to his website, Sebesta was named Prosecutor of the Year in 1999 by the State Bar. Reached at his office in Caldwell by The Texas Tribune, Sebesta said only, "I'm unaware of it." Graves said in a statement that he was glad the State Bar is taking action on his grievance. “I sought justice for a long time while imprisoned, having to trust the court system and the legal profession to care about justice, and to do the right thing,” Graves said. Officials at the State Bar of Texas would not comment. The oversight agency's rules prevent officials from talking publicly about or even confirming disciplinary actions.